Sales training online can transform the delivery of sales training programs to a greater number of sales people to boost sales performance in the short to medium term. One of the many benefits around sales training online is that salespeople can learn new sales skills at their own pace, wherever they are and at a time that suits them. This channel for sales training fits perfect for inside sales, time restricted sales people, remote or dispersed sales teams and in the field sales professionals. The foundation for success in any sales training online program is to master that selling is about conversations and commitments. 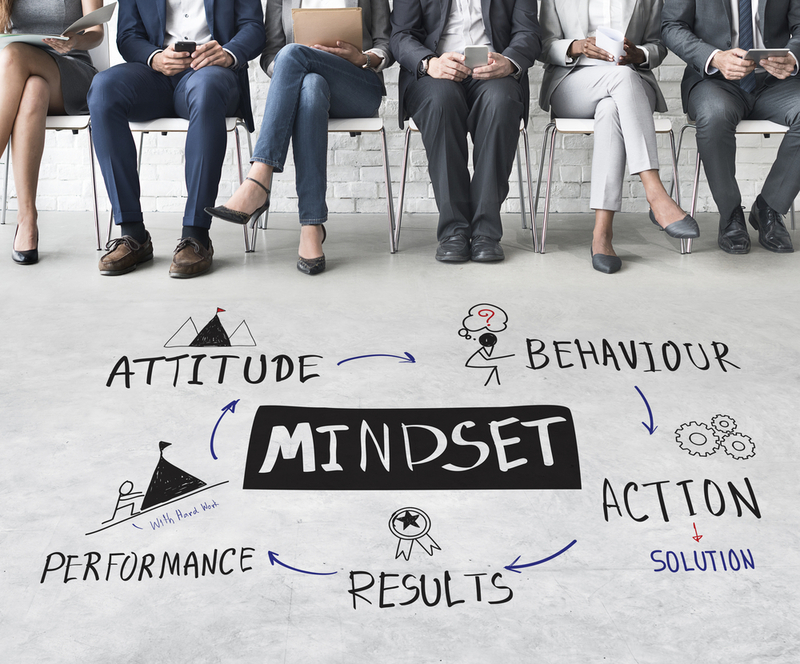 Once they master the various steps and skills around these core selling skills, then the sales people need to learn how to adopt a seller’s mindset coupled with an attitude to go and use the sales skills they learn. Sales people also need to learn how to use active listening and be able to craft stories focused around the buyer’s pain points. Most selling skills can be learned and mastered by any sales person with the desire and willingness to practice them in their daily sales habit loop. Sales training online is also very useful as sales skill reinforcement solution. This can both reduce and maximize in house or outside class room sales training. Many companies are now finding that conducting the sales training programs via multiple channels, such as classroom, via apps and online is helping to eliminate the time demands for sales people. Sales training online should provide an interactive and a memorable learning experience that transfers to a noted improvement in sales performance. That said, there are many benefits to class room-based training that online cannot replicate. This is why sales training online is not an all or nothing solution, online sales training programs work best in a blended-learning approach resulting in higher overall sales productivity and increased levels of individual success. A point worth noting is according to McKinsey, high performing sales people deliver as much as eight times the output of their industry peers. In fact, sales people who complete regular sales training programs deliver as much as 10% higher close rates. This is why excellence in sales training has become not only a competitive business advantage but one of the drivers for sustained success. Regardless of the sales training delivery method, research proves that companies who invest in continuing training for their sales people reap outstanding rewards in terms of revenue and staff retention. So, whether the sales people need to learn solution or collaborative selling, sales prospecting, how to have more sales conversations, to secure more appointments, ask better discovery questions, active listening, get customer commitments, manage key relationships, sell against price or competition, adopt a sellers mindset to boost confidence, handle multiple decision makers, use social selling and negotiating to close the sales, there is an abundance of sales training online programs that can be blended into class room sales courses that will work for every sales force. The end result of any investment in sales training is that sales people can sort through sales opportunities more efficiently, develop a bigger sales pipeline, create compelling value propositions, present convincingly, close more sales, and expand their list of potential customers. Sustained sales success is an everyday management challenge. Due to the impact of social media, buyer self-education, online access to information etc, sales skills can become obsolete or need to be refreshed over time as these new market realities and challenges set in. Sales leaders have already identified that only continued access to sales training content can enable sales people to learn the sales skills they need to uncover new opportunities and build revenue streams in order to deliver on planned growth. Providing multi access points to sales training also ensures a business doesn’t lose out in the battle to acquire or retain talent. Sales training online is not a passing trend. This delivery method is now a key resource for any business looking to gain a competitive advantage and prepare their sales people to win in the future of selling. At the end of the day, any sales training provider whether online or class room based, must generate significant value for both the learners and companies who undertake their sales training courses.